The U.S. Food and Drug Administration is reviewing comments on its draft guidance to inform its approach to the declaration of added sugars on pure maple syrup and pure honey. Today, the U.S. Food and Drug Administration (FDA) released a progress report on the U.S. FDA – Mexico Produce Safety Partnership. The report shows how this collaboration is enhancing the safety of produce. 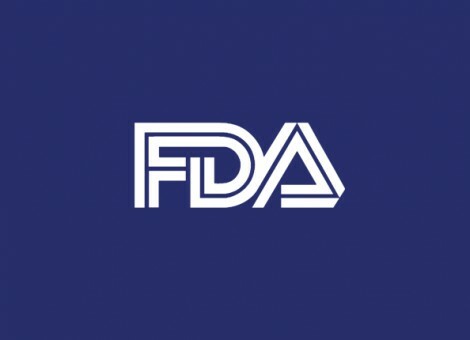 Today, the U.S. Food and Drug Administration issued a Small Entity Compliance Guide (SECG) to help food facilities meet their registration requirements under the Federal Food, Drug, and Cosmetic Act (FD&C Act). WHO today released REPLACE, a step-by-step guide for the elimination of industrially-produced trans-fatty acids from the global food supply.